Homeowners faced with a decision to replace their roof often make a common mistake - choosing the cheapest material or going with the most common choice suggested by a sales rep. But there's a huge benefit to taking the time to carefully consider which type of roof you want on your home - not just for functionality, but to be aesthetically pleasing. Determining when you need a new roof also depends on roofing material as well as the part of the country in which you live. For example, wood and asphalt shingles aren't especially fire resistant -- and this could be a problem if you live near a lot of dry brush and trees. Slate, tile and metal are more expensive materials, but they are a worthwhile investment because of the extra protection they offer against fire. The most important outcome of your roofing project is to receive a high quality, well-installed roof at a satisfactory price from a qualified roofing contractor. Taking the time to learn a few basic roofing terms, understanding the components of a roof system, and knowing the right questions to ask when choosing a roofing contractor for your home or commercial building will help you to meet all of your roofing needs and goals. When a qualified roofing contractor meets with you to make a roof repair or to replace an entire roof, they will speak a slightly different language containing roofing terms that you may have never heard of. Understanding these terms will allow you to make the best choices to fit the needs and goals for your roofing project. Being able to speak the same language as your roofing contractor will help you get the best materials and the best value for your roof repair or replacement. Be sure to read all about your roofing systems components in our book and whenever you have questions or simply need clarification on roofing components or terms, we’ll be happy to help. The installation of roof shingles is a project that requires experienced roofers. DFW Best Roofing has been installing roof shingles for the past ten years. There are a variety of colors and roof shingle materials available to choose from, within a range of prices to meet your budget. The roofing crews of DFW Best Roofing have extensive knowledge in all types of shingle roof installations and shingle repairs. When comes to selecting the right shingles for your roof, DFW Best Roofing will help you to determine the appropriate solution for your shingle roof installation. Let our years of experience be your guide. For the past ten years, DFW Best Roofing has specialized in shingle roofs, producing outstanding results for our customers. A DFW Best Roofing installed shingle roof is an investment that will prove its value for years to come. 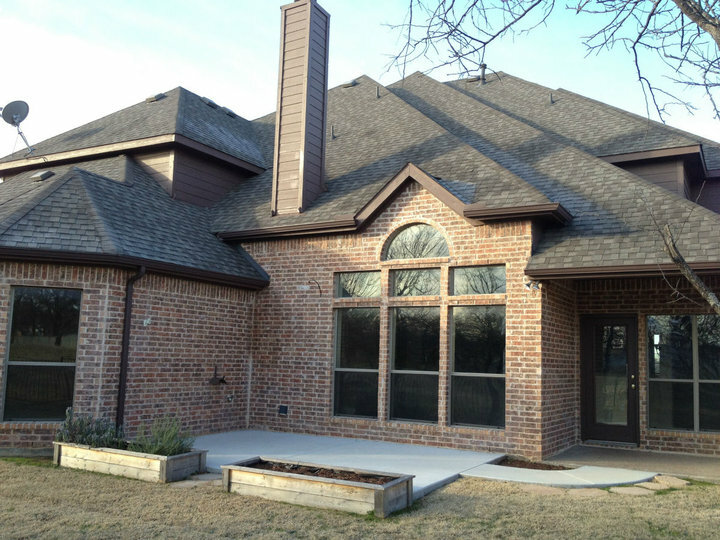 DFW Best Roofing takes price in delivering quality workmanship and high performing products to our customers.